It started with a new responsive website. Now we work with their entire Travel Center and Petroleum businesses to help deliver their message digitally. We work together with the management teams throughout the entire Travel Center and Petroleum businesses to help deliver their message digitally. We help them listen to what their customers are saying and find new engaging ways for them to get customers to take intended actions. 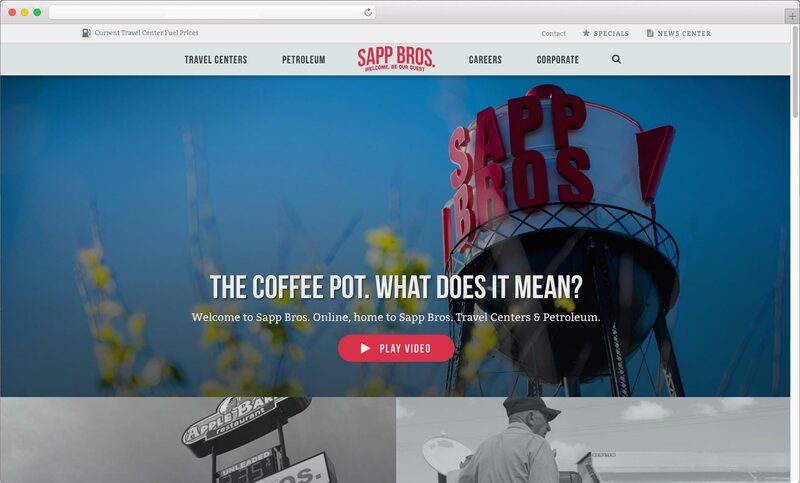 All of our websites are designed to work across all devices and Sapp Bros is no exception. Many Sapp Bros. customers view the site while in the field and we work to make sure they have a seamless experience regardless of how they access the information. We’ve helped Sapp Bros. gain measurable successes in many aspects of their marketing campaigns. Perhaps most notably is that the strategies we have helped to develop and implement have been cited as one of the most impactful recruitment techniques currently in use. We work with their entire management team in all aspects of their business to amplify their marketing message. We’ve had the opportunity to photograph over 30 properties across the country for Sapp Bros. We design and produce specialty print items, copy for radio ads, and numerous other marketing materials. Currently we’re finishing up work on their first major video project. Our work can be seen showcased throughout their entire marketing presence; everything from newspaper ads to billboards. We have a close relationship with the entire management team and leverage it to find new ways to proudly display their historic brand every day. We love our new website. Our site traffic has increased exponentially, which tells me customers love it too! CFO - Sapp Bros., Inc. Studio 115 have taken over the day to day management of our website, which makes the website more relevant and frees up our time. Service Center Coordinator - Sapp Bros. Travel Centers, Inc. Studio 115 get our name out to more people and help us reach more customers not only in our area but nationwide. 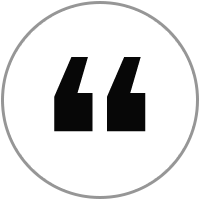 Sales Manager - Sapp Bros. Petroleum Inc.